You may not be familiar with Montana Tech, Rowan University or California State University Northridge, but they are three of the top five universities on a new college ranking geared toward first-generation college students. Known as the Social Mobility Index, or SMI, and put out by CollegeNet and Payscale earlier this month, the rankings compare colleges by how they graduate low-income students into favorable careers. On this list, you’ll find Harvard University at No. 438 and Stanford University at No. 335. For many of these students, traditional rankings don’t play a huge part in their college decision process, Jose Cardona, vice president of public relations at Rowan University in New Jersey, says. While they may look at rankings such as US News, they don’t take it as gospel, he says. The schools topping this ranking are ones dedicated to educating underrepresented populations. CSUN is located in Los Angeles and draws from a very urban population. Rowan University, located 20 miles outside of Philadelphia, ranks No. 2 on the SMI; it also has a large low-income student population. Cardona says Rowan doesn’t offer a lot of financial aid but does offer extensive services, such as mentoring, to help students make it to graduation and be successful in life after college. Rowan, he says, isn’t doing anything special — it’s just doing all the things it’s supposed to do to fulfill its mission. Doug Abbott, provost of Montana Tech in Butte, which earned the No. 1 spot on the SMI, says he thinks the index is very indicative of his school. “We receive accolades from some of the usual sources — Princeton Review, US News, Money Magazine — but this particular one is very important because it gives an indication to some degree of return on investment,” he says. One of the particular investments he refers to is the school’s outreach to the local and state communities. From bringing kindergartners onto campus all the way up through a science, technology, engineers and math (STEM) summer camp for high school girls, Montana Tech tries to cast a wide net to show students what a college education can do for them. Next to enter the college classifications arena is the federal government, which is set to release a draft of its own ratings later this year. And according to Bloomberg News, state schools — like many of those on the SMI — have emerged as the latest backers of this system. “Federal officials say the scorecard will emphasize access, affordability and graduation rates, in contrast to rankings such as those from U.S. News & World Report that focus more on an institution’s selectivity and wealth,” Bloomberg News writes. As with any rating or ranking system, the methodology is always the biggest question. How do you collect the data and how do you decide the importance of each data point? On the SMI, tuition carries the most weight, but net price is a more accurate reflection of cost as it encompasses financial aid and cost of living. The Obama administration ratings will not give schools a number but rather rate them on a scale. Even so, comparing schools with different missions is a huge challenge, Cardona says, and that is likely why it’s taking the government so long to release the ratings system. 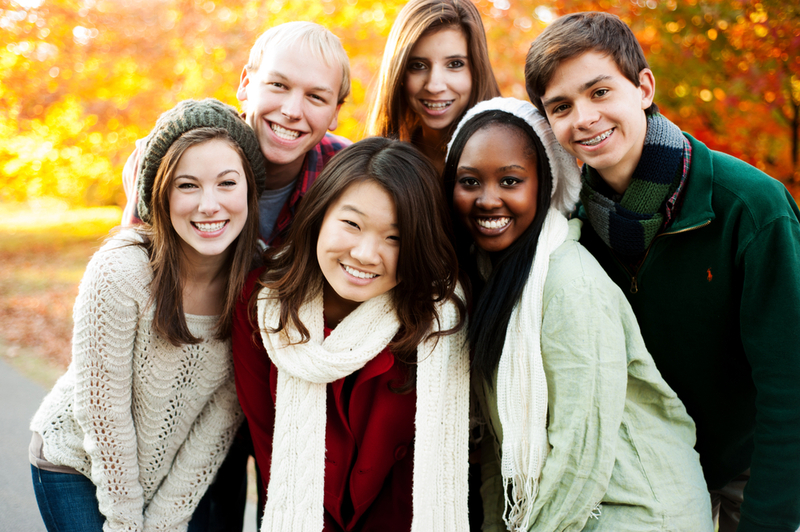 College students photo via Shutterstock.